Francesca “Fran” Allegri, MSLS, will serve as assistant director of AHEC services at the UNC Chapel Hill Health Sciences Library (HSL). Working in conjunction with HSL director, Dr. Nandita Mani, she will be overseeing the direction and development of the statewide AHEC Digital Library and serving as the AHEC library liaison to the Program Office in place of Diana McDuffee, who retired in December 2018. 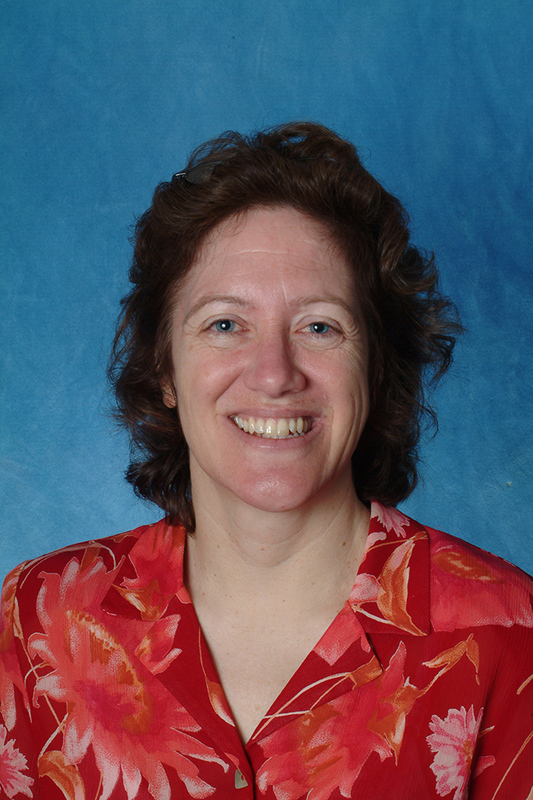 As assistant director, Fran is part of the UNC HSL’s senior management team that determines and implements user-focused strategic initiatives and allocates resources. As the leader of AHEC Services for the HSL, she will provide leadership support for the NC AHEC Information and Library Services network of regional libraries. Each of the nine AHECs offers library services prepared to meet the unique needs of the health care providers in their counties. AHEC librarians support the clinical, educational, and research activities of medical professionals and students across the state. In addition to traditional library support, the AHEC Digital Library ensures that providers in the state have high-quality health information at their fingertips through a web portal that health care providers and community hospital staff can use to access electronic information collections. Fran noted that AHEC Library Services currently reach providers already affiliated with AHEC—such as many preceptors (health practitioners who teach the next generation in their practice settings) and small community hospitals—but there is always room for growth. “As a team of information professionals, I feel we can reach every rural and unserved health care provider with the information they need to meet the physical and mental health needs of their patients and the communities where they live.” Fran added that partnerships and the appropriate use of technologies can make this a reality. Fran holds an MSLS from the University of Illinois at Urbana-Champaign and is a graduate of the National Library of Medicine/Association of Academic Health Science Libraries Leadership Fellowship Program. Formerly, she served the HSL as assistant director for clinical, academic, and research engagement, managing a strong liaison librarian program and single service point for 20 full time employees. She was department head of user services and held positions in the HSL’s administrative unit, managing professional librarian recruitment, staff development, planning, and institutional data collection and reporting. She also served four years as head of the education department. She has leadership experience in campus organizations, such as the University Managers Association, the UNC Network for Research Professionals, and two Toastmasters clubs. Prior to her career at UNC, she served as assistant head of the University of Illinois Library of the Health Sciences in Urbana. In her new role at AHEC, Fran stated that she is eager to meet people across the state. She can be reached at 919-966-0945 or allegri@unc.edu. Visit ncahec.net for more information about AHEC Library Services and library.ncahec.net for more information about the AHEC Digital Library.